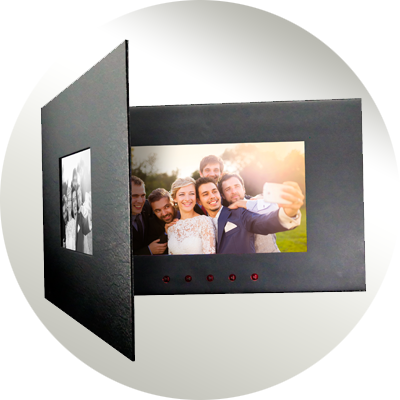 Power Supply – Energy at it's Best! 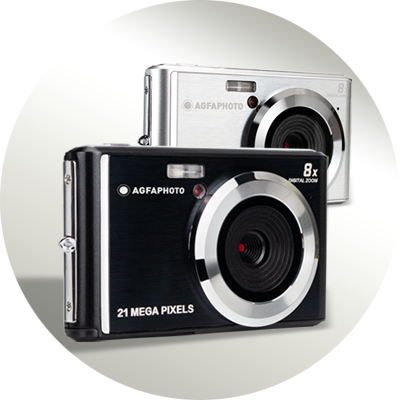 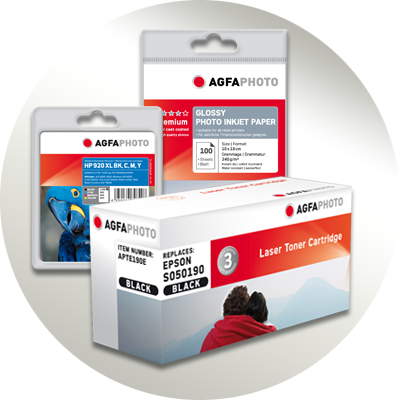 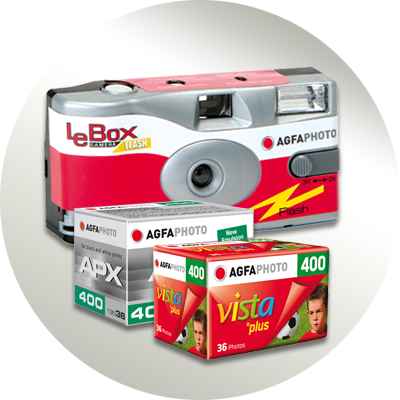 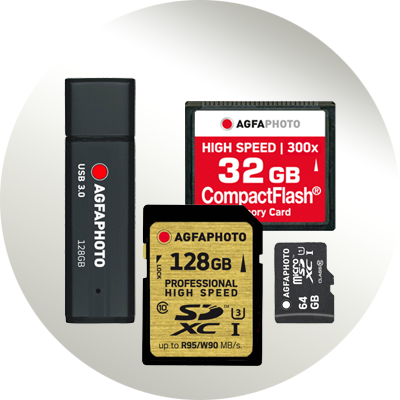 Since 1867 AgfaPhoto has been a constant innovator for consumer imaging products worldwide. 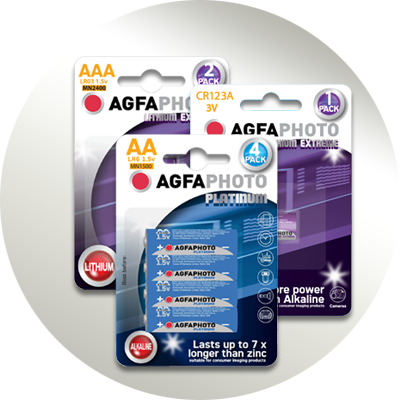 Today our license partners provide a wide range of products and services for capturing, processing, printing, storing and sharing pictures and memories under the brand name of AgfaPhoto, which enable and encourage people to share the little things that make life special.